Is there like Swish in Japan? Yes, there is! According to a recent study conducted by Forex Bonuses, the world’s 10 most cashless countries are Canada (1), Sweden (2), UK (3), France (4), USA (5), China (6), Australia (7), Germany (8), Japan (9) and Russia (10). The rankings were based on six metrics. 6. The number of people that are aware of what mobile payments options they have available to use. 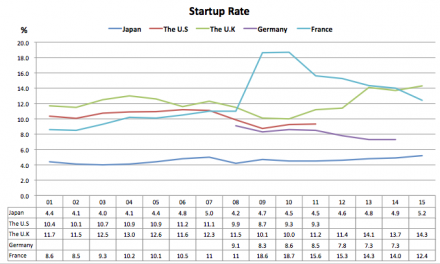 To be honest, this study surprised me because I thought Japan was still a cash-oriented society. 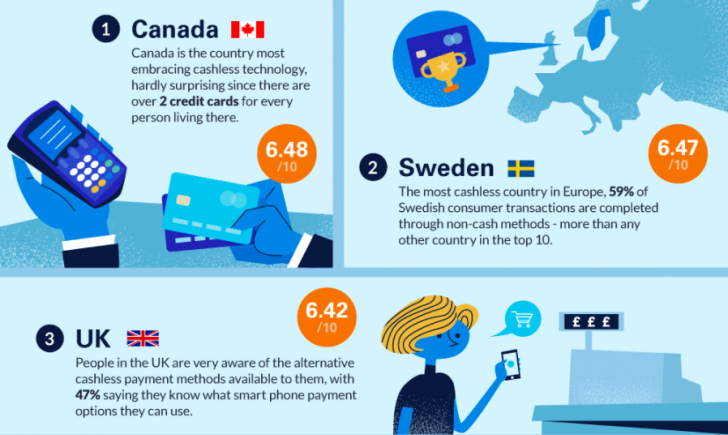 In addition, I was also surprised at the fact that Canada has been the most cashless country. However, as the study shows, when I was living in Canada (actually I did it from 2013 to 2014), I saw a number of people using multiple credit cards and struggling to deal with credit card debt. I even felt like some people were intentionally using several cards for buying more stuff. So, from my point of view, the most cashless society where people handle it nicely is Sweden. The cashless life that I experienced in Sweden changed me a lot actually. There’re many places that don’t accept cash. 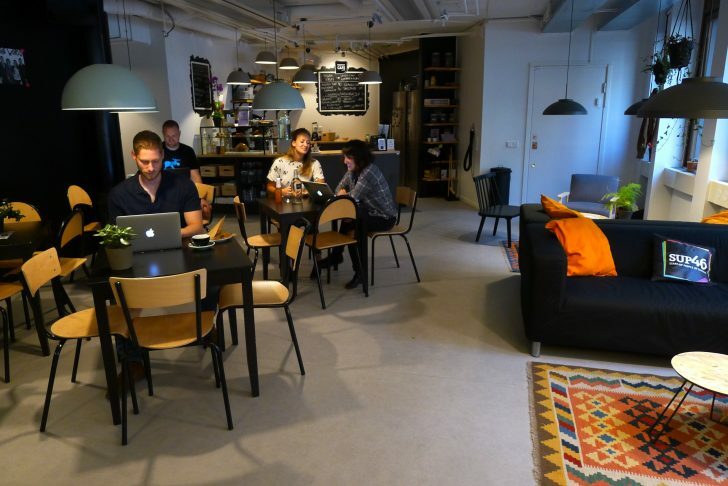 But Sweden’s cashless society has just enabled people to remove something troublesome. Because of the highly-developed society, they don’t need to go to banks to withdraw money. Moreover, owners of shops, cafes and restaurants don’t need to do so either. So, the society itself has become very efficient. 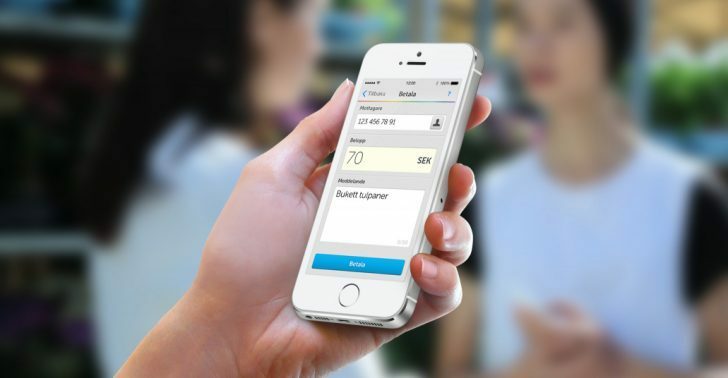 And perhaps the reason why I thought the cashless life in Sweden was very convenient was that Swish solves a number of troublesome things that the payment with credit card causes. 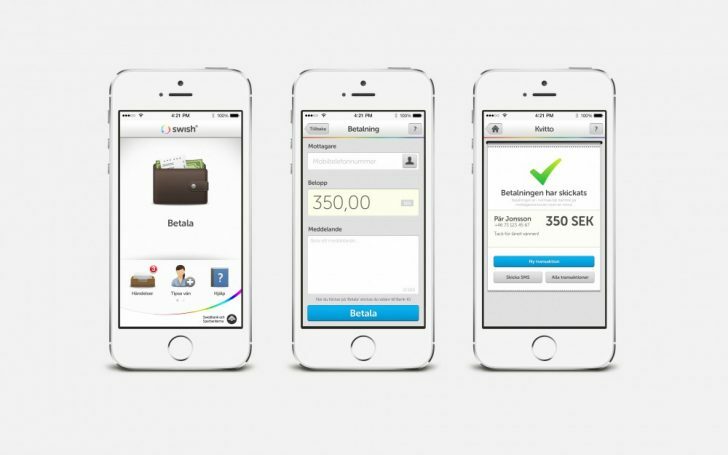 Swish is a C-to-C money transfer application created by Nordic Financial Institutions. The app connects your mobile phone number to your bank account. 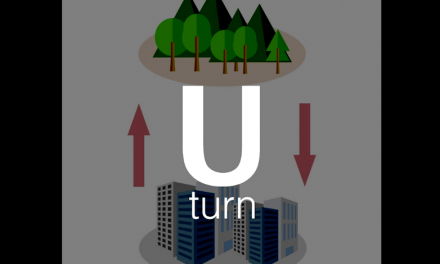 Then, when you… you can send money to your friends or somebody else in real time. Since my study in Sweden was a 10-month program, I wasn’t allowed to open a bank account there. Therefore, I’ve never used the app. However, all of my Swedish friends were using it. In fact, 52% of Swedish people were using Swish in 2015. Whenever we dined out together with them, I saw them complete the payment very quickly. 1. A person pays a bill. 2. Then, others send money to the person (1) through Swish. As phone numbers are connected with each other among friends on the app, you don’t need to do anything extra. I explained that some Japanese people even prepare small change in order to complete paying smoothly at a restaurant or elsewhere. Ironically, they were blown away by our mentality while I was blown away by their technology. What happens if we don’t have Swish? For instance, you dined out with your friends and ate and drank a lot. Since you shared the meals with them, you have to split the bill. However, two of your friends want to pay with credit card because both of them didn’t bring cash. In this case, how would you deal with it? 1. You pay and ask them to return the money next time. 2. One of them pay and later you’ll give the money to him/her. 3. Discuss for a while. In either case, it’s not so smooth. 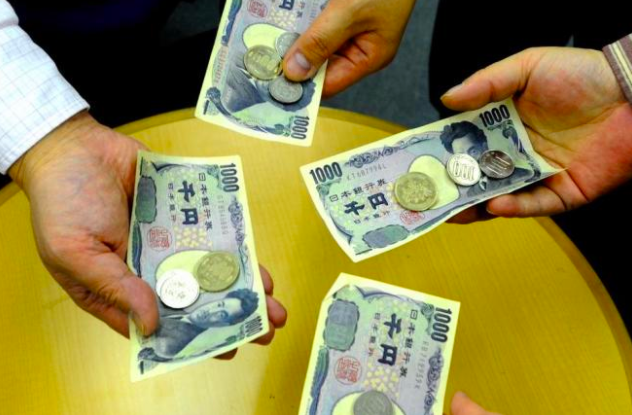 Especially in Japan, discussing the bill right in front of women is regarded as very uncool (people think that gentlemen don’t show how they finished the payment). I had two friends who persisted in accumulating mileage points through credit card payments. Whenever we went out for drinks, they argued (I used to think that I would never get together with them). 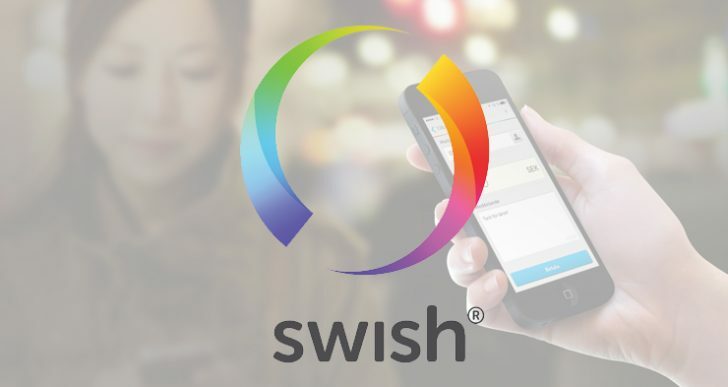 A lot of my Swedish friends have asked me if there is a service like Swish in Japan. Actually, yes! 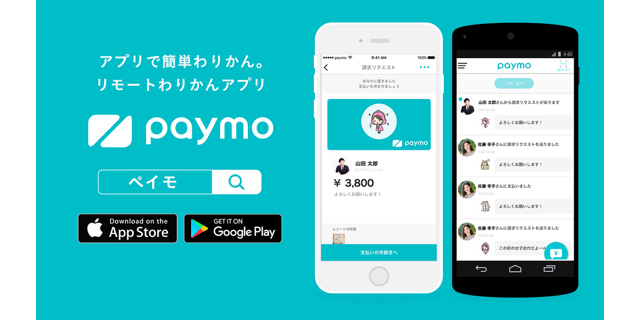 So today, I’d like to introduce a Japanese startup company paymo. 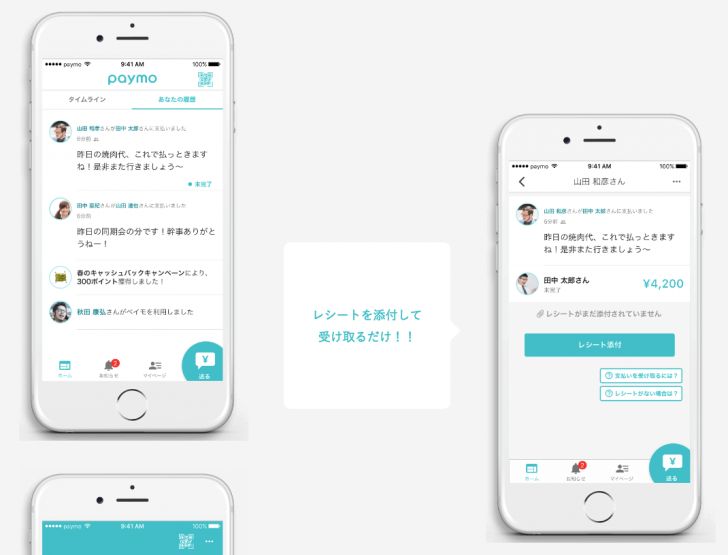 Paymo is an app that enables you to split the bill easily just like Swish. All you have to do is just register your phone number. Then, automatically it connects you to your friends on the application. The difference between paymo and Swish is that it doesn’t require you to put the information about your bank account. Instead, your credit card information needs to be registered. The function is as convenient as Swish. Not only can you send money, but you can also communicate with your friends on the app. After completing a payment (receiving money from your friends), you can have two options. 1. Withdrawing it from your bank account. 2. Keeping it for next time means that you can send the money to your friends and/or pay at a restaurant or elsewhere next time. 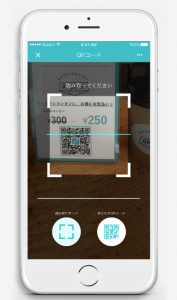 When you dine out at a restaurant that has already introduced the paymo system, you just need to show a QR code. Then, a cashier reads a code and the payment will be done. Every payment can be completed with this app simply, quickly and securely. 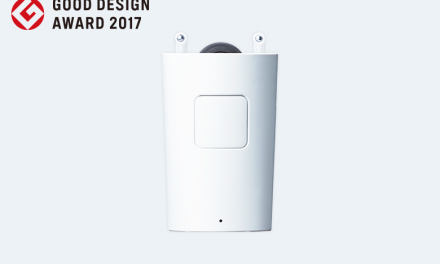 This startup company (paymo) wasn’t designated as a next unicorn startup firm in the fintech category. However, I could say that this firm also has a large potential to grow rapidly since I know how popular Swish is in Sweden and how convenient the app is. PreviousWhere is the best place to see Himeji Castle?